Dexter Daily: Showtime Topper David Nevins on Scott Buck Deal & Dexter Spin-off: "Draw Your Own Conclusions"
Showtime Topper David Nevins on Scott Buck Deal & Dexter Spin-off: "Draw Your Own Conclusions"
Earlier today, at the summer TCA press tour, Showtime president David Nevins announced that Dexter's showrunner, Scott Buck, had signed a new rare overall deal, about the development of some new projects for the network. 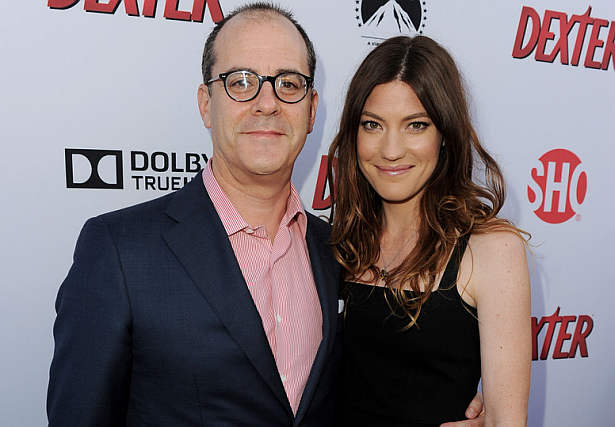 When David Nevins was asked if the Dexter spin-off was still a possibility he replied: "Of course. We announced a new deal with Scott Buck today. Draw your own conclusions."